People instantly recognize the Lexus big red bow and often associate that bow with the best time of year to buy or lease a Lexus. OK, this has some truth in it, but did you know that the Lexus Golden Opportunity Sales Event (going on now!) is just as big of a Lexus Sale as the December to Remember Sales Event associated with the iconic bow? The Golden Opportunity Sales Event is truly an opportunity and not just any other “sale”. We have the best selection of new Lexus models and some incredible incentives available on our most popular models! 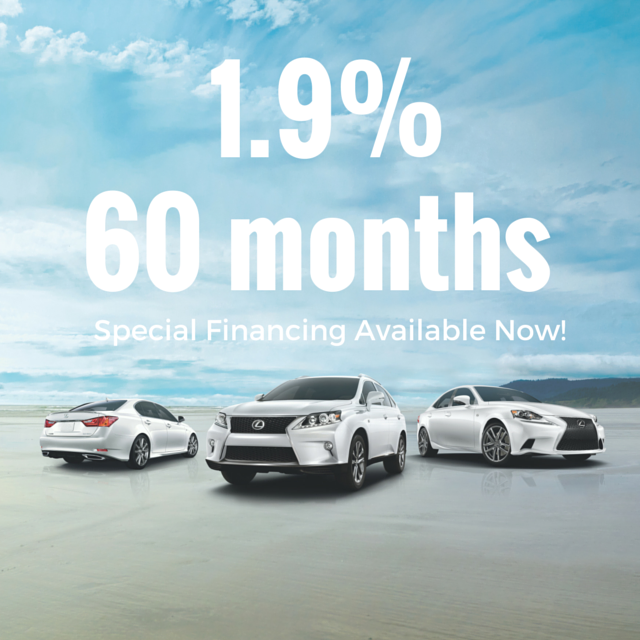 If you are thinking about upgrading your current Lexus or just in need or another car, now is a great time to get the Lexus you’ve always wanted! We will even put a bow on it….